As you’re already well aware, there are literally tens of thousands of group training and bootcamp programs available today. 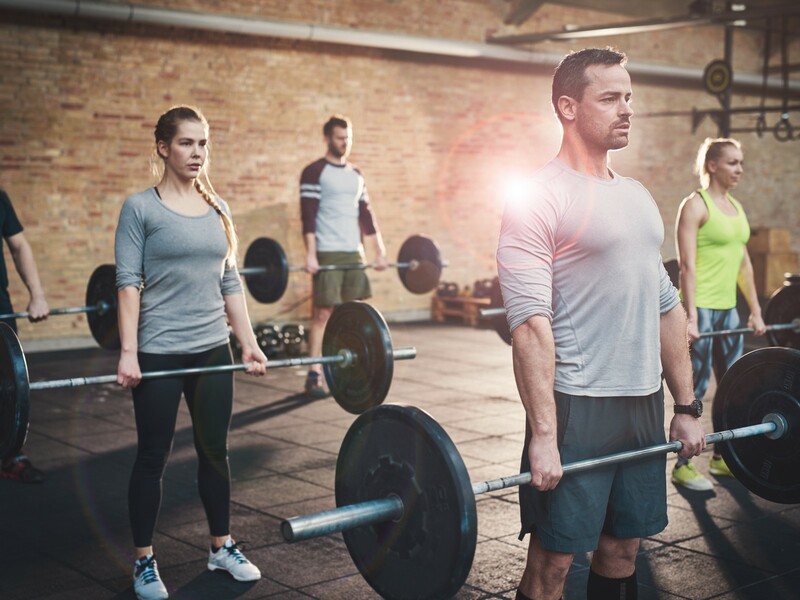 Pretty much every market is saturated with everything from bootcamps in the park to CrossFit Boxes to health clubs that have retitled their group exercise programs to make members think they are something like personal training. And that doesn’t even begin to touch on the people like us who have training facilities of our own, focused on client results. And with the visibility of these types of programs through years of cheap Groupon offers, a non-stop barrage of Facebook promotions and the sheer volume of programs available – most everyone has an opinion about what group training and bootcamps are…high intensity group exercise classes that isn’t too far removed from the workouts you’d see in the group ex studio at the local health club that comes free with a membership. And that’s exactly why prices have consistently deteriorated for group training over the past few years. From a time when everyone could charge $199-299 per month to now, when it’s common to see someone offering their group programs for less than $100 bucks. The market is smart. They know that if they’re getting something that looks a lot like what they used to get for free as part of a gym membership, they shouldn’t be paying an arm and a leg for it. Hi, My name is Steve Long, and along with my business partner Jared Woolever, we’ve developed the #1 Group Personal Training System in the industry today…Smart Group Training. Like you’ve we wanted to deliver an unmatched training experience in our own facilities and as Functional Movement Screen practitioners, we also wanted to integrate the screen and the benefits in provided into our programming. So we started on a journey in our own facilities, developing a training formula that we could deliver to our over 600 combined clients that blended group personal training, the FMS system and a variety of other components into a complete system that functioned like group training so we could still build thriving businesses and but also provided plenty of individual guidance and programming adaptations so that our clients would enjoy all the benefits that one-on-one training provided. The results were astounding and Smart Group Training was born. Fast forward to now, with now over 1000 fitness professionals from around the world using the Smart Group Training System and our headquarters enjoying so much success that I was even recognized as the 2013 Fitness Entrepreneur of the Year. But while the growth of Smart Group Training has far exceeded anything we could have ever imagined, we’ve recognized that there was a need for us to make the System even easier for you to implement into your own business. 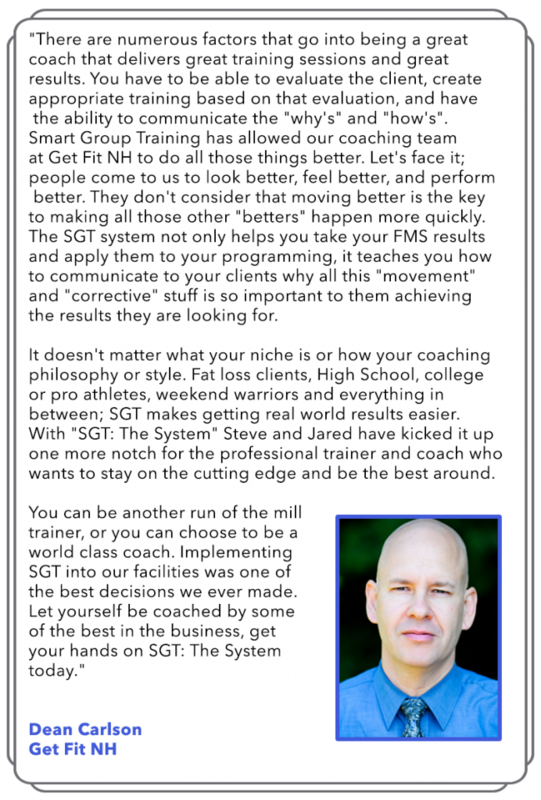 So now, for the first time ever we’ve decided to share the entire Smart Group Training System in one comprehensive resource that teaches you the complete SGT Methodology and provides you with a comprehensive training blueprint that you can immediately plug into your gym to start enjoying the same benefits with your clients that we have with ours. 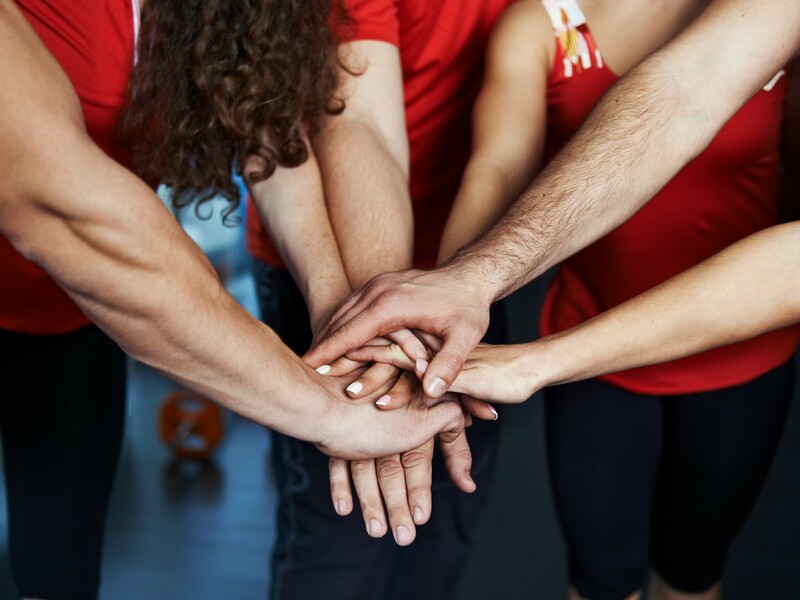 The popularity of group training is both good and bad. It’s good because now people are conditioned to consider working with a trainer as an option when just a few short years ago personal trainers were only for the affluent. An enormous people have actually experienced some sort of coached training program due to the sheer number of them available and the cheap or free opportunities to try them out. But it’s also bad because there are group programs on pretty much every corner and to the untrained eye they are all pretty much the same. You need to differentiate your programming from the competition if you’re going to stand out and you need to have a reason to be able to charge more than your competition. You need a competitive advantage…and the Smart Group Training System is it. When you start using the Smart Group Training System you’re clients will start understand more of what you are doing and why you’re doing it. And they’ll get better results. …and if they’re getting all of that, they’ll not only stick around, but they’ll become true advocates of what you do. Creating effective training programs takes time, but if you want to really be the best business in your market, it’s not something that can be done poorly. So let us do it for you. In the Smart Group Training System we’ve included 12 Full Months of Done-For-You Programing for your Group Training Programs and 5 Full Months of Done-For-You Programming for your Semi-Private Training Programs. Now you can simply focus on the implementation of the System and coaching to it instead of having to churn out program after program. If you’ve ever had to hire a coach, you know how tough it can be. Hiring experienced trainers means you have to get them forgo what they’ve done in the past and adopt your training methodology or you’re essentially giving them the control over the results your clients are getting. But if you hire trainers with no experience…they’re starting from a blank slate. But by implementing the Smart Group Training System, everyone is on the same page. You’re in or you’re out. It’s that simple. 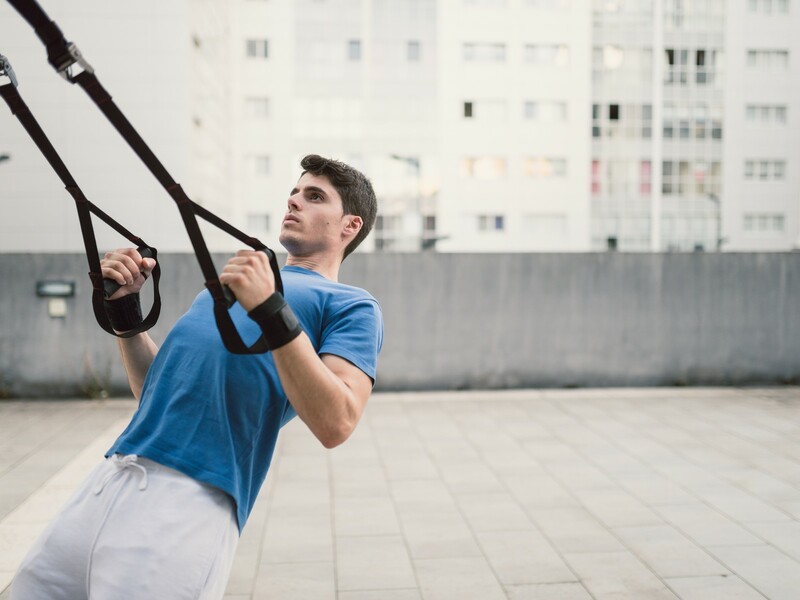 Plus, because this is not exactly a beginner’s type of approach to training, it will be really attractive to those smart, progressive coaches that you do want working for you. And because your clients will be enjoying more success and engaged far more than in the past, it will raise the entire culture of your facility to one that stands apart and one your staff is truly proud to be a contributor to. In most facilities, when a new client comes in, it’s all downhill from Day One. In the beginning they’re excited, motivated and inspired. But then the monotony of workout after workout sets in and they’ve basically become nothing more than a face in the crowd. With the SGT System, they’re immediately going to recognize a difference when they go through a screen and they start to understand that your training approach isn’t the one-size-fits-all stuff they’ve seen before. Then, with our proprietary bracelet system they’ll have something specific to not only strive for…but something that actually ensures their progress. And this difference will change them. It will change the culture in your facility. It will change everything…because now EVERYONE improves EVERY session. When you’ve got something that is visibly different and better than the competition…you can become the premium provider. Starbucks turned a commodity like coffee into a premium offering by changing the way things were done. The Smart Group Training System will allow you to do that too. The number of competitors in your area will continue to grow. Make no mistake. But you can separate yourself from all of them by delivering Personal Training in a Group setting instead of just another run of the mill group workout. No matter what market you’re in, the Smart Group Training System will allow you to ascend to the top of it. In the Smart Group Training System you get a complete blueprint for running the Smart Group Training System. We’ve broken this whole System down into 12 distinct Modules and tons of Done-For-You Material that share everything you need to know to learn and implement the complete SGT System in a step-by-step format. If you’re still reading this, you’re not an average trainer or coach. You’ve set a higher standard for yourself and for the service you deliver. And that’s why we developed the SGT System for you. Ordinary fitness professionals wouldn’t care about any of this. They’d be satisfied with writing up workouts on the fly and as long as their clients are tired and sweaty at the end of the session…everyone’s happy. But that wasn’t good enough for us and it’s not good enough for you. We’ve developed the Smart Group Training System to raise group training to a higher standard…a standard that most won’t meet, but you will. So use the Smart Group Training System to take your training and the experience you provide your clients to the next level. Be the Leader your market needs. Use the Smart Group Training System for the next year. Use the full 365 days of done-for-you-programming. Test everything. If you’re not completely satisfied with it at any time in the next year we’ll give you your entire investment back. It’s that simple. This System works. We guarantee it. If for one minute you disagree we’ll refund your investment immediately. When we created the Smart Group Training System, we wanted to make it accessible to any motivated fitness professional who truly wants to deliver an extraordinary group personal training program. We know that traveling to one of our closed door Certifications or working with us in our Mentorship program might be cost prohibitive to some, we felt that it was critical to make the SGT System something that you could gain access to for an investment that could be recouped with just a single new client. You can gain Instant Access to the entire Smart Group Training System for just $299 . 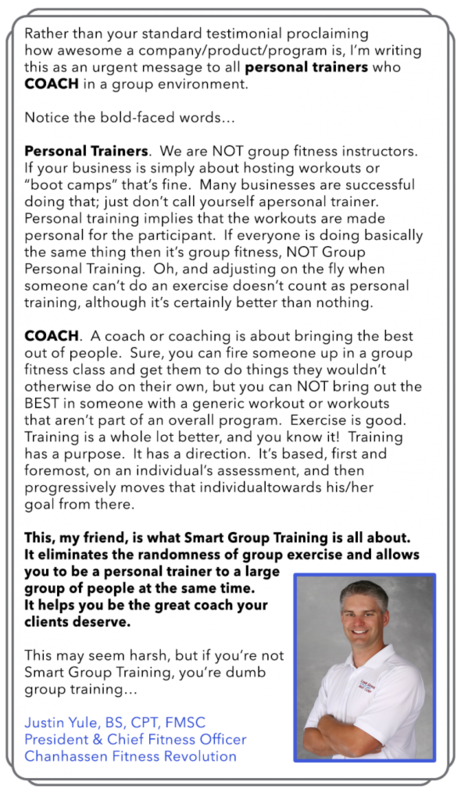 Everything you need to implement the Smart Group Training System including a full year of group personal training programs. Become the premium group personal training solution in your market and put the SGT System into action in your business today. P.P.S. – You can try the SGT System for a full 365 Days and if it’s not the game changer that I’ve said it is, we’ll give you your entire investment back.